Yesterday we looked at how to get the best price on a Disney World Value Resort hotel room and today we’re going to see where the deals can be found on the Disney World moderate resorts. 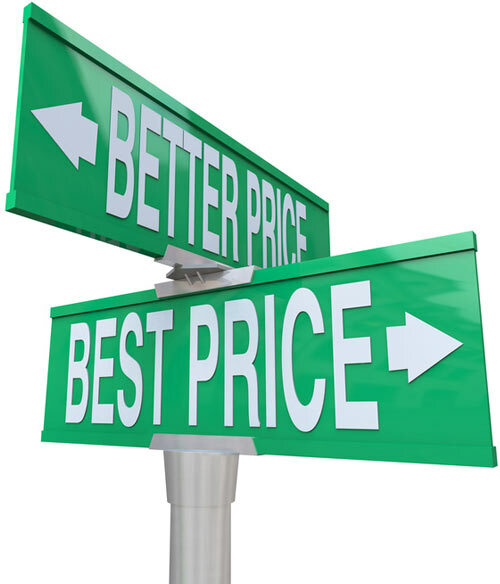 We’ve put together some price comparisons for you to help you get the best deal. The Disney World Moderate Resorts are Disney’s Coronado Springs, Caribbean Beach, Port Orleans Riverside, and Port Orleans French Quarter Resorts. While they do cost more than the value resorts, the rooms are larger, the resorts have pool slides, more amenities and nicer landscaping without costing as much as the Disney World deluxe resorts, which we’ll look at in a future post. There are three general ways that Disney charges for rooms and understanding those situations will help you get the best price. 1. Rack Rate – This is the non-discounted price for a room in a Disney World hotel. 2. 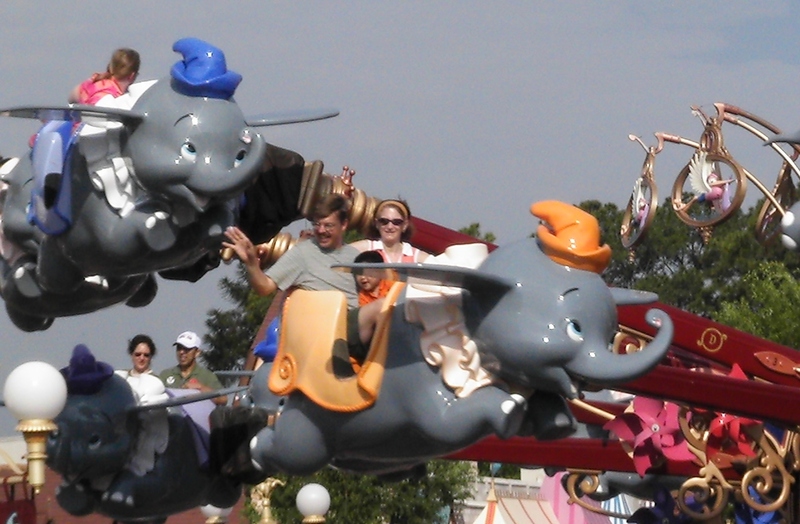 Room Rate Discount – These are promotions that reduce the cost of a room at a Disney World hotel. These promotions may be offered to the general public or they may be offered to select individuals through a PIN code promotion. This type of discount can usually be applied to both room-only and package reservations. When applied to a package that includes theme park tickets and a Disney Dining Plan, the discount will only apply to the room portion of the package. The Spring Discount in the examples below are this type of a promotion. 3. Vacation Package Promotions – This type of promotion discounts the tickets or dining plan but charges rack rate for the room. The most familiar example of this is probably the Disney Free Dining Promotion where guests pay rack rate for the room portion of their package, the regular rate for their theme park tickets but receive the Disney Dining Plan for free. In the examples below, I’m comparing Rack Rate to the Spring Room Rate Discount. I’ll look at actual prices for specific dates but this information will give you some general trends that will apply to other dates and other discounts. These prices do not include sales tax. Travel Dates Matter: Did you notice how much the rack rates and discounted rates varied from one date to another? Traveling during Easter / Spring Break or during the summer season has a definite impact on the wallet. If your dates are flexible, travel during slower times to save money and enjoy shorter lines. Vacation Package Promotions – If the promotion discounts only the tickets and/or dining, use the information below about rack rate to guide your selection. If the promotion includes a room rate discount, use the Room Discount Information. Rack Rate: If you are paying rack rate or using a promotion that charges rack rate for the room but discounts other items like dining or tickets, Disney’s Coronado Springs Resort will generally be the most expensive option, while Caribbean Beach and the two Port Orleans Resorts will probably cost the same amount. Coronado Springs is only about $5 more per night so don’t rule it out, if it is your favorite resort – it won’t significantly increase your package price. Room Rate Discounts: Just like value resorts, there was a bit of a surprise here: Disney’s Port Orleans French Quarter was always the most expensive option – significantly more expensive. Disney’s Caribbean Beach was always the least expensive option. In the May 23 example, the spring disount provided a savings of $46.25 for Coronado Springs Resort, $45 for Caribbean Beach Resort and $36 for Port Orleans Riverside Resort, but only a $9 savings for Port Orleans French Quarter. That is a difference of at least $27 per night; a savings of $135 ($151.88 when you factor in sales tax) over the course of a 5 night stay. Note about Disney’s Caribbean Beach Resort – Caribbean Beach Resort is the only Disney moderate resort that still has double beds, the others all have queen beds. Caribbean Beach has the best pool for young families with a zero-depth entry pool and a really great pirate ship splash zone. Note about Disney’s Port Orleans French Quarter Resort – This resort is the smallest and the first to fill, which is probably why Disney doesn’t feel the need to discount the rooms as much. Don’t by shy about asking for a comparison. 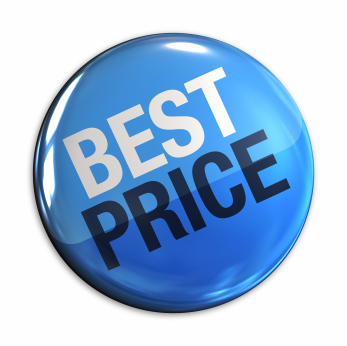 Let us (or Disney or your Travel Agent) know whether the specific resort or the lowest price is the highest priority. Let us know if you have any flexibility with travel dates so that we can help you get the best price. We are always happy compare the available options for you. Which Disney World Value Resort is the Best Deal? 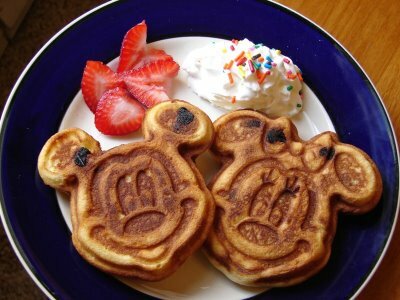 Want to know how to get the best price on a Disney World Value Resort hotel room? We’ve put together some price comparisons for you to help you get the best deal. The Disney World Value Resorts are Disney’s Pop Century, All Star Movies, All Star Music, All Star Sports and the Art of Animation Resorts; they are also the least expensive of the Disney World official hotels. We’ll compare the Disney World moderate and deluxe resorts in future posts. Rack Rate: If you are paying rack rate or using a promotion that charges rack rate for the room but discounts other items like dining or tickets, Disney’s Pop Century will generally be the most expensive option, while the All-Star Resorts will probably cost the same amount. 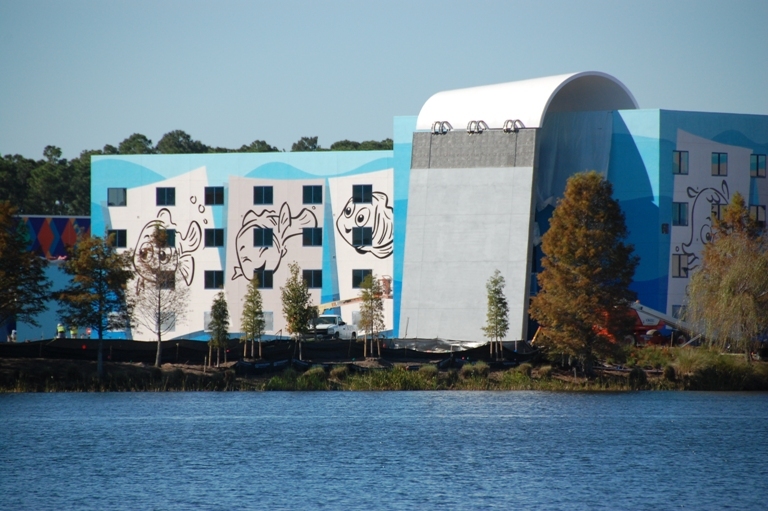 Pop Century isn’t usually much more expensive so don’t rule it out, if it is your favorite resort. You may not add a lot ot your total package price. You can always ask your travel agent (like us! 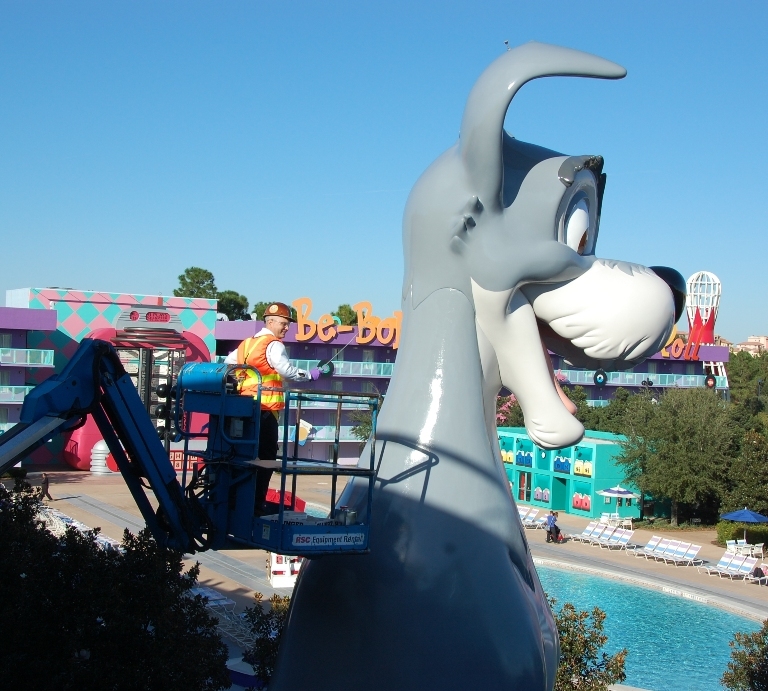 hint, hint) to compare Pop Century to one of the All-Stars to find out exactly how much it’ll add to your total cost. Room Rate Discounts: Did this one surprise you a bit? Disney’s All-Star Movies was the most expensive option. Disney’s All-Star Music and Disney’s All Star Sports were always the least expensive option by quite a large margin. In the April 14th example, the spring disount provided a savings of $36.80 for Pop Century, $32.80 at All-Star Sports and All-Star Music, but only $8.20 savings for All-Star Movies. That is a difference of at least $24 per night; a savings of $120 over the course of a 5 night stay. 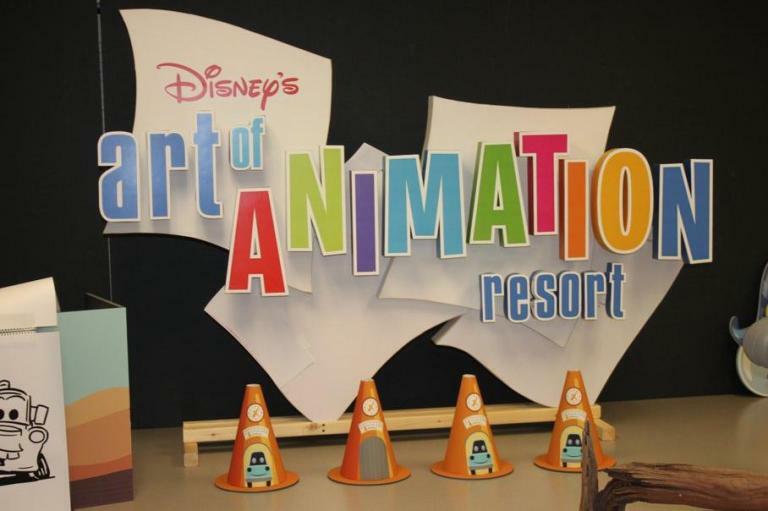 Disney’s Art of Animation Resort doesn’t open until May 31st so we couldn’t include it in our earlier comparisions. In a nutshell, it is Disney’s newest resort and, from early accounts, it seems that the amenities will be a little better than those found in the family suites at All-Star Music. This means that Disney’s Art of Animation will also be the most expensive option. The difference is especially profound when looking at the current room rate discount is only about 5% ($20) for Disney’s Art of Animation but 20% ($69) for Disney’s All-Star Music‘s family suites. You can see the giant sketchpad that covers the stairwell as well as the simple line drawings of Nemo on white sheets that adorn the exterior walls. You also get a feel for the theming in the names of the service buildings, Animation Hall, Ink and Pint Shop Gifts, Landscapes Cafe. We’ll have to see if this changes as they get closer to completion but it seems like the outer edges of the resort highlight the animation process itself while the rooms and courtyards celebrate the actual movies. Could you let us know about any type-o’s you catch in our presentation? We were pretty excited to push the page out live and probably missed some stuff. 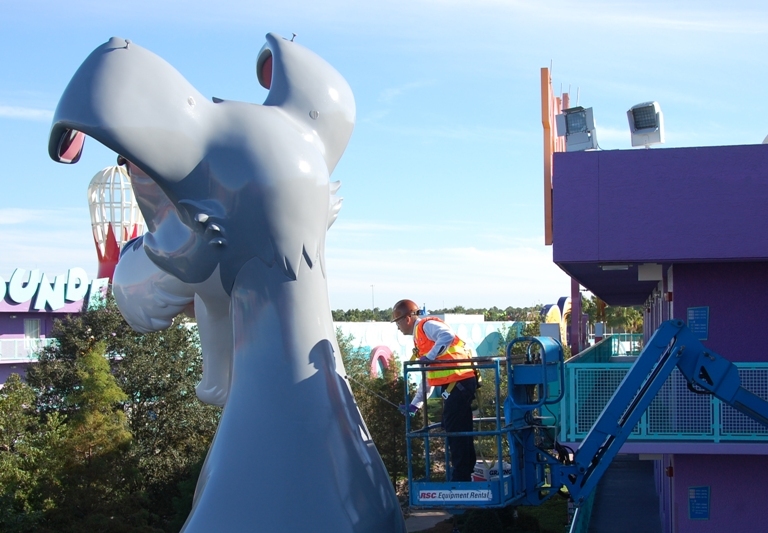 I was over at Disney’s Pop Century resort last week taking some pictures of construction at the new Art of Animation resort when I happened to notice that that Tramp (of Lady & the Tramp) was getting a fresh coat of paint. Seeing the size of the worker up near Tramp’s head really gives you a great sense of the size of these icons. Cleaning up this doggy is a two-man job! Tramp will soon be looking good again for his Lady.